Nantascot Films, LLC was founded in 2008 by David Fresina and Jim Frasier. Our goal is to produce content that has a positive impact on people’s lives. If you would like more information about Nantascot Films, LLC you can contact us. The true story of a young man who became paralyzed in the summer of 2000 and learned how to walk again through intense physical therapy and weight training. 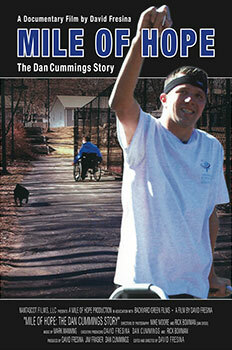 In 2010, ten years after he was told he would never walk again, Dan walked a mile for the first time since his accident. Now available on DVD. DVD will begin shipping after November 15th. 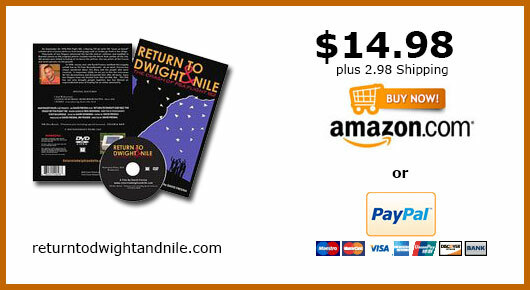 Click on Buy Now link to pay with credit card or send check made out to "Mile of Hope" $19.98 plus $1.75 S&H mailing address Nantascot Films 16 Lewis St. Hull, MA 02045. On September 25, 1978 PSA Flight 182, a Boeing-727 jet with 135 “souls on board” collided with a Cessna while on final landing approach to Lindbergh Field in San Diego. Thousands of San Diegans witnessed the horrific mid-air collision, and watched in stunned silence as the crippled jetliner crashed into the North Park neighborhood of the city. 144 people were killed including all on board the jetliner, the two pilots of the Cessna and seven persons on the ground. In 1978, eleven year old David Fresina watched this tragedy unfold on TV. As an adult, Fresina has always wondered about this story and the people who were involved. 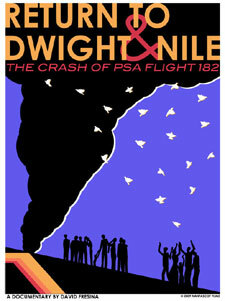 In September 2008, he set out to film the interviews for the documentary and discovered that after 30 years, many San Diegans have not healed from that terrible day. This film has not only brought people together, but has started an unprecedented wave of healing for an entire community. Copyright © 2008-2013 Nantascot Films All Rights Reserved.